High Speed … on a Bus? 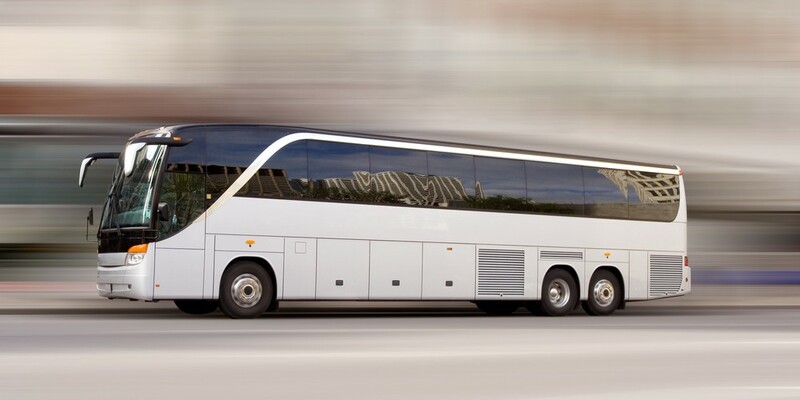 The latest promo on high-speed ground travel is about a high-speed bus. I kid you not. Some promoters in the Netherlands are developing an electric Superbus they say can cruise at 250 kph (156 mph). Powered by batteries, it can do those speeds only on dedicated, relatively straight and flat roadbeds, but it can navigate regular highways and city roads at conventional speeds. The current proposal is to build a system connecting Abu Dhabi with Dubai. Is this for real? It’s hard to tell. Certainly, automotive vehicles can maintain those speeds on conventional highways—if you don’t believe it, just take a quick spin on an Autobahn, drive 80 mph in the slow lane, and watch the cars in the fast lane pass you as if you were standing still. Presumably, appropriate intercity high-speed roadways can be built for less than comparable rail rights of way. But the vehicle shown on the Superbus site hasn’t yet made the target speed and is a long way from “shovel ready.” Whether Superbus ever comes to fruition is anybody’s guess; the idea is intriguing, but don’t bet on riding it anytime soon.